6.0˚ Field (315ft @ 1000yds), waterproof, phase coated. Versatile and compact, these binoculars are your ideal companion for hiking & camping, sports, birdwatching. 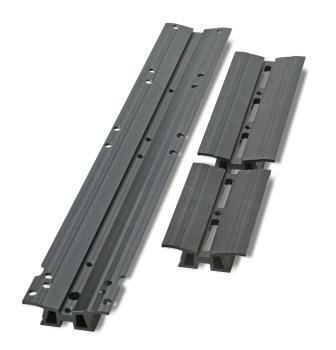 Nitrogen filling makes them suitable for marine environments. 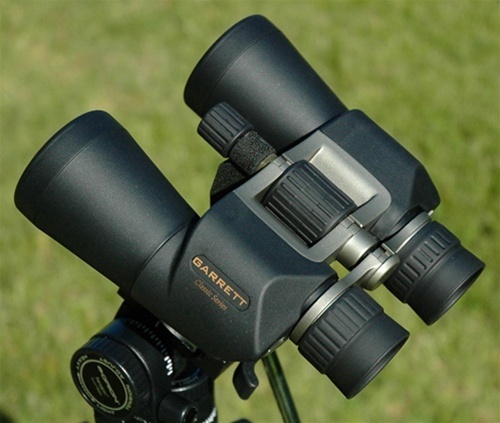 Recommended for demanding birdwatchers who cannot spend a fortune for their instruments.